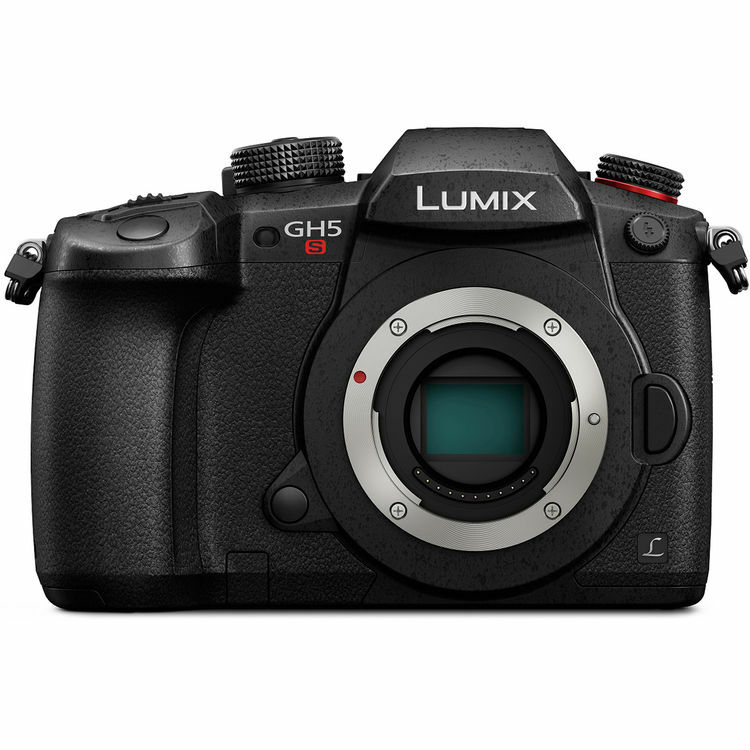 Panasonic has just announced the new Panasonic Lumix DC-GH5S. 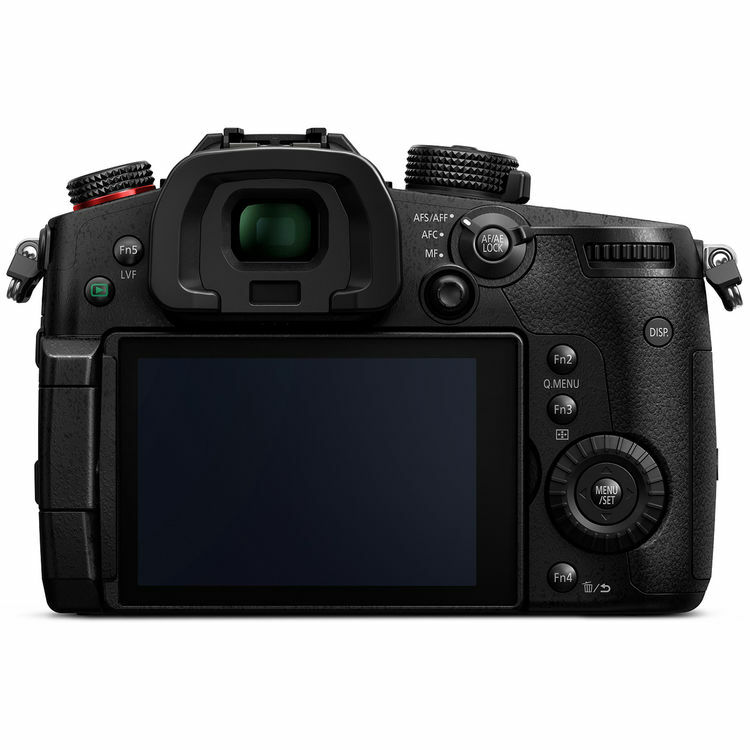 It is a video-centered Micro Four Thirds mirrorless camera featuring a multi-aspect 10.2MP Live MOS , ‘Dual Native ISO Technology’ and Venus Engine 10 processor, ISO range of 160-51,200, expandable to 80-204,800. Panasonic GH5s costs $2,497.99, available for Pre-Order at Amazon/ B&H/ Adorama. 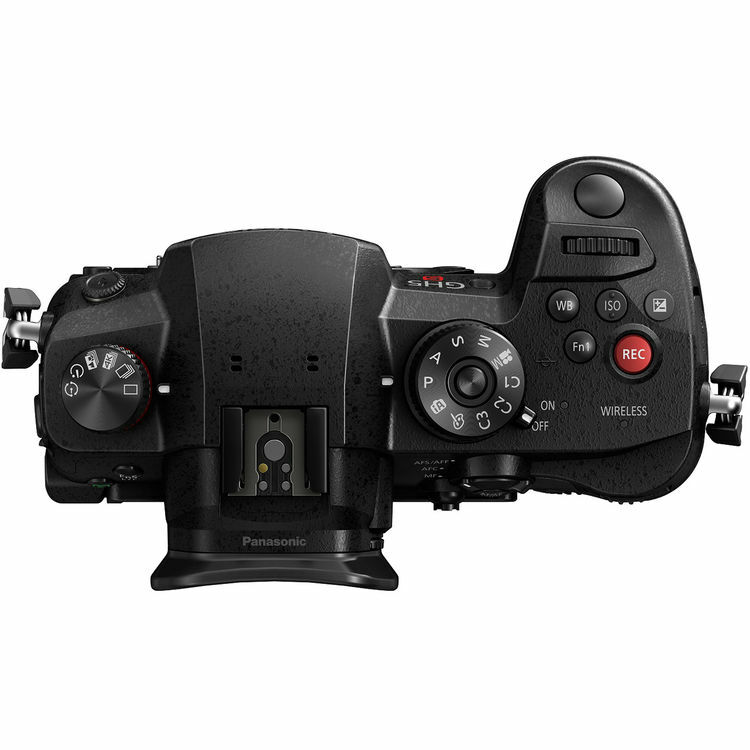 This entry was posted in Panasonic Camera and tagged Panasonic camera rumors, Panasonic GH5s on January 9, 2018 by admin.